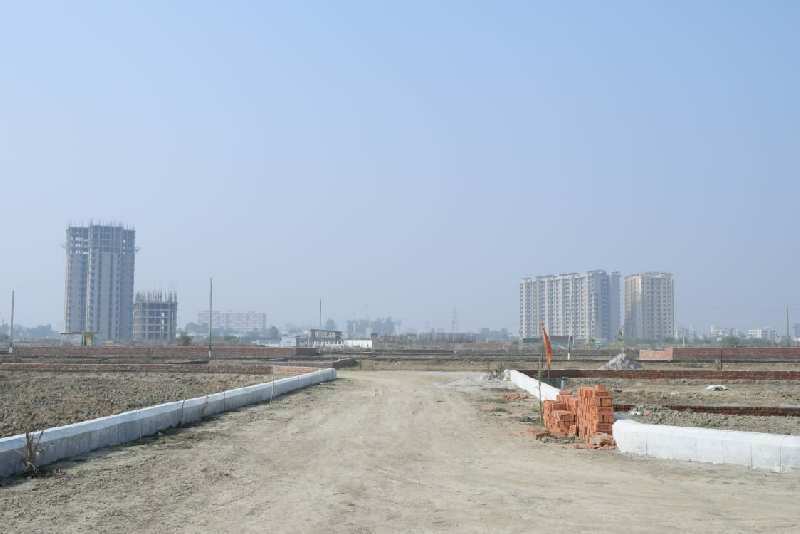 Residential Plot for Sale in Kanpur Road, Lucknow - 1000 Sq.ft. Residential Plot For Sale In Kanpur Road, Lucknow. Near Airport. Plot Area - 1000 Sq.Ft, New Property, East Facing, Amount - 8.99 Lac ( 899 Rs Per Sq.Ft ).